Acer announced the latest addition the their commercial Chromebook line called the Acer C910. 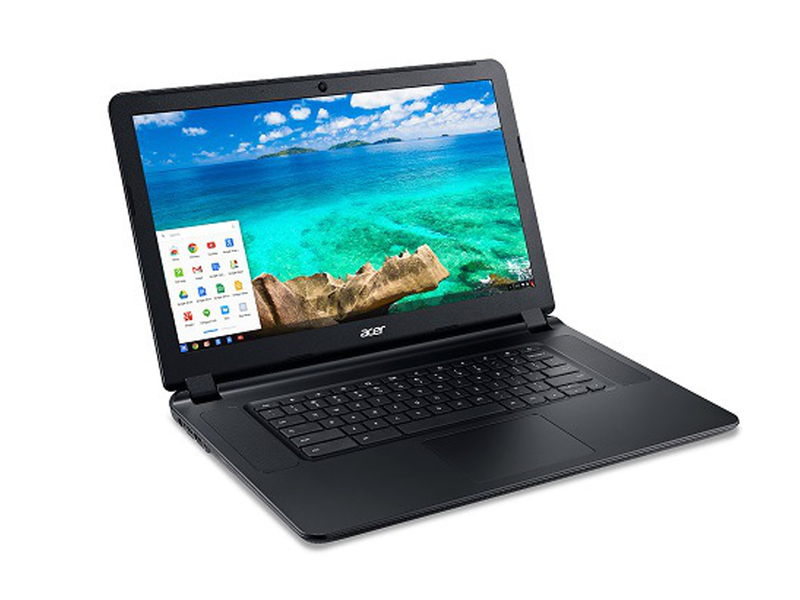 This new model features a 5th generation Intel Core i5-5200U processor which makes it the industry's fastest performing commercial Chromebook to date. The Acer C910 Chromebook with 15.6-inch Full HD display and 5th generation Intel Core i5 is priced at $499.99 and is expected to be available in USA in April.